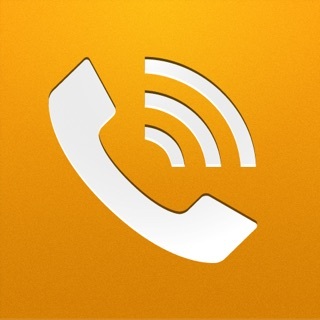 CiCiMobile is a convenient and easy to use long distance calling App for smartphones. 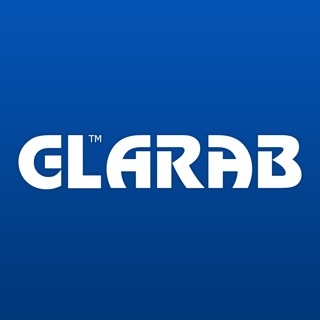 It combines low prepaid long distance rates with an easy to use App that connects to your existing address book making your long distance calling experience more convenient and cost effective! 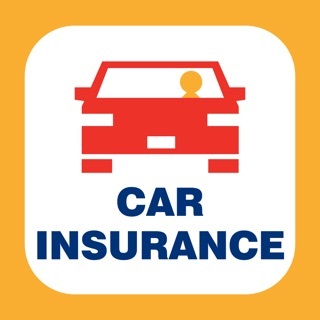 CiCiMobile comes with a number of features and benefits including Call Back and Direct Dial. The Call Back feature enables users to turn their incoming mobile calls in to outgoing calls by using their unlimited incoming plans. All you need to do is select Call Back in your application settings; when you place a mobile call, the application will connect you to your destination by calling you back at your cell phone number, hence eliminating the need to use your outgoing minutes. The Call Back feature also benefits users that reside outside of North America, allowing them to call from-to any country. 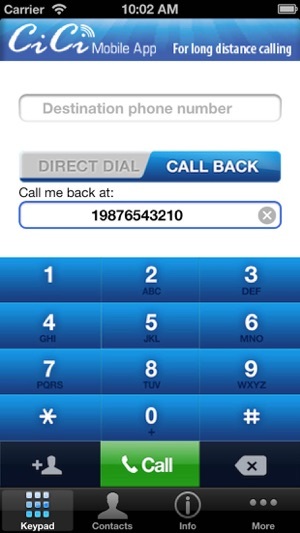 While travelling outside your local calling area, the CiCiMobile Enhanced Call Back feature provides the option to select any local mobile/landline as your call back number instead of your own mobile number. This feature completely eliminates expensive roaming charges billed to you by your mobile service provider. 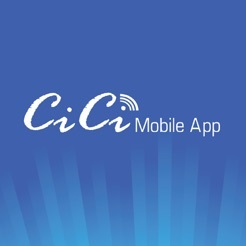 The free CiCiMobile iPhone App comes with trial long distance minutes. Simply open a trial account and download the application to your iPhone. No reliable when you travel! I’ve been using CiCi cards for years, the previous cards you dial a local number, enter your PIN and then your final phone number...no problem at all. 1. If your are traveling...terrible service. Lots of problems to make a phone calls. 2. Recharge your account - lots of errors, is kind of confusing how to reload your account...I was able to do it through the app, but I get errors, and you have to login in the website and do all the process. 3. No refunds from the store - if you Card doesn’t work, no refunds ...so you have to call customer service. 4. Customer service - very limited service, no familiar with the features of the app, all the problems indicated to them...no idea what you describe...no helpful. If the company decided to upgrade the technology...it is great, but I recommend the company makes sure to guarantee the functionality and the service of the new technology. Frustration and disappointment will be with the users. A revolutionary way to make cheap phone calls. Just downloaded and get 60 complementary mins credit. 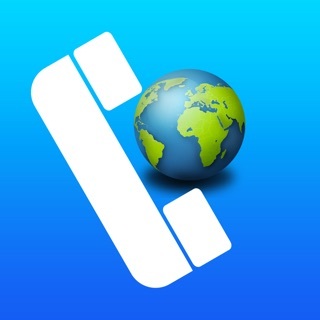 Easy to use and really really cheap to call internationally!! Arguable the crappiest app out there! Let me call using the calling card ping I've entered. And it fails at it miserably! I couldn't use it today. Called was told to reinstall the app. After reinstalling, I could make calls, but the person I would call would get a call every minute even though we were already on the phone talking. It's annoying. © 2017 Gold Line Telemanagement Inc.